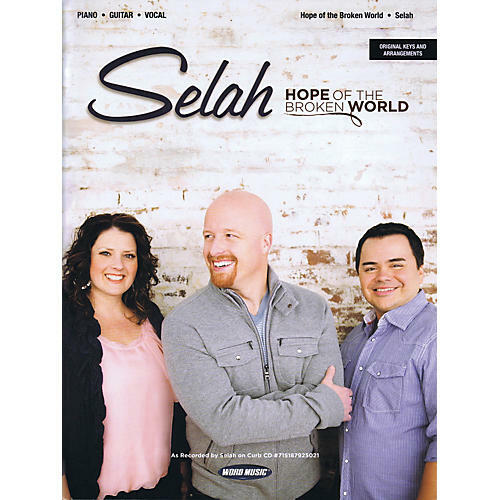 Five-time Dove Award winners Selah present their latest release, Hope of the Broken World. This companion songbook features 12 spectacular songs taken directly from the original recordings, arranged for vocal/piano/guitar performance in the original keys. Songs include: Be Still · Coat of Many Colors · I Look to You · Moments like These · Shelter Me · Threshold of Glory · When Love Was Slain · and more.